Ahh, Sydney. Home of Luna Park, AC/DC, that one revolving restaurant we all deny having dropped a few hundred bucks to eat at, and 42 Wallaby Way. Well, maybe not the last one. 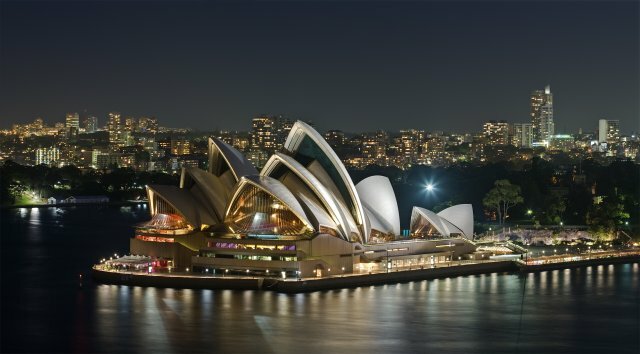 With so many recognisable landmarks Sydney is not only the tourism capital of Australia, but also sits among the top-fifteen most visited cities in the world. But what if we want to discover the residents who choose to make their permanent home in the harbour city? Trying to pin down the best way to present your brand a localised audience can be tricky amongst a transient tourist city. That’s why today we’re taking a look at three aspects of Sydneysider culture to help mould your brand message, and how to best present that message through animation.